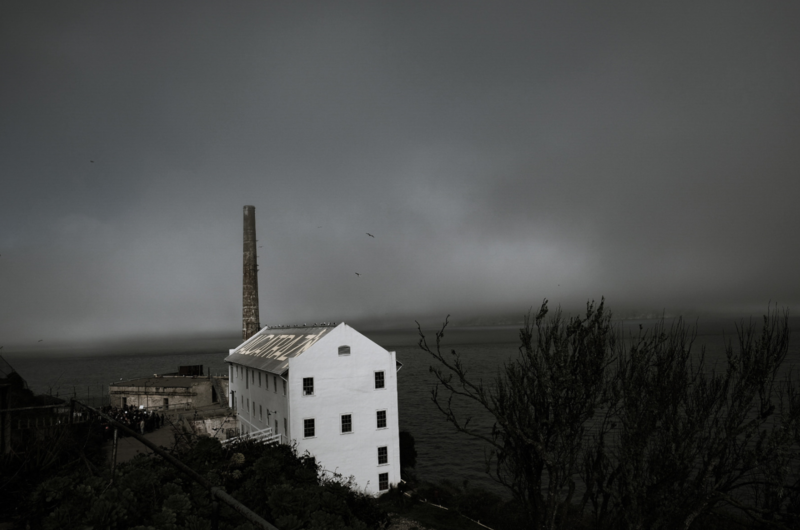 I love the moodiness of this image, it’s quite indicative of the feeling you get when visiting Alcatraz Island. It’s also very cinematic, we could be looking at the beginning of a scene in a movie that then cuts into one of the windows in the building to show us one of the characters. We don’t always have a choice when we are traveling to get to a location during the good light, good weather or best time of day to shoot so making it work no matter what helps us to come home with more than just vacation photos.